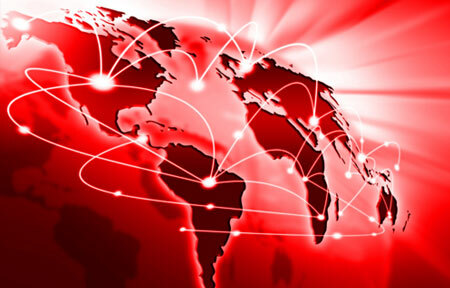 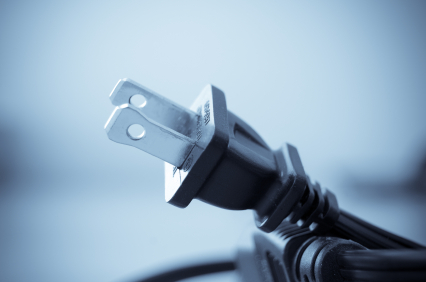 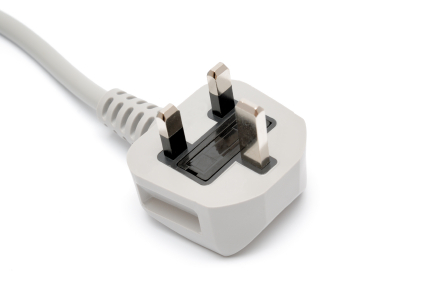 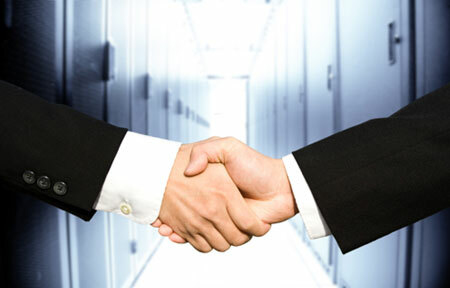 Hayakawa provides a range of fully approved worldwide power cords for a host of industries. 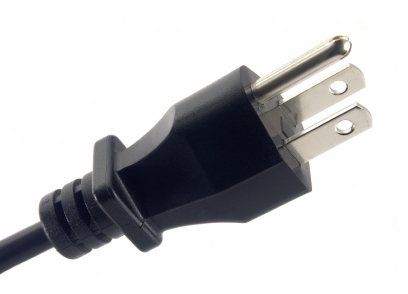 With our partner factory in China producing a capacity of over 5,000,000 power cords per month, we can ensure a seriously fast response rate and an ultra-competitive pricing structure on all power cord products. 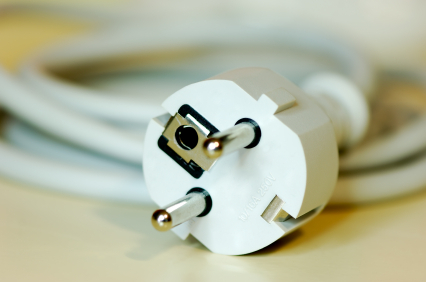 All our power cords undergo rigorous tests and inspections prior to shipping to ensure you benefit from excellent quality products. 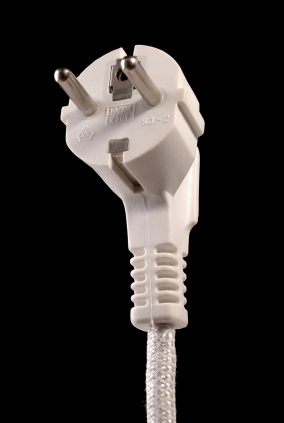 We are confident our products match the needs of any power cord user. 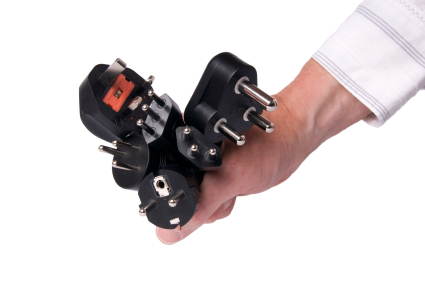 As a UK manufacturer, Hayakawa can offer custom cables to any length or connectors to meet our customers’ specifications.